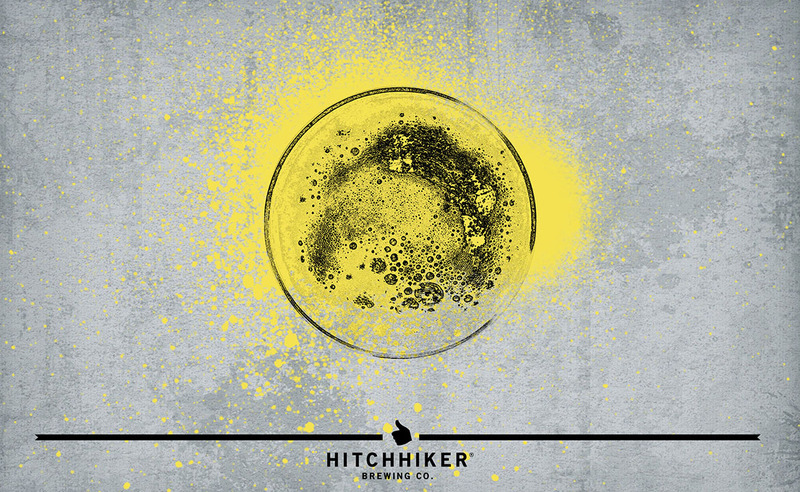 Oise | Hitchhiker Brewing Co. Brewed with a touch of Aromatic malt. Hopped with Liberty. Citrusy with a sweet but dry finish, perfect for warm weather. – Notes of citrus, honey, cracked pepper, and bread.